Don obtained his Master of Public Administration from the National Graduate Institute for Policy Studies in Tokyo, Japan. 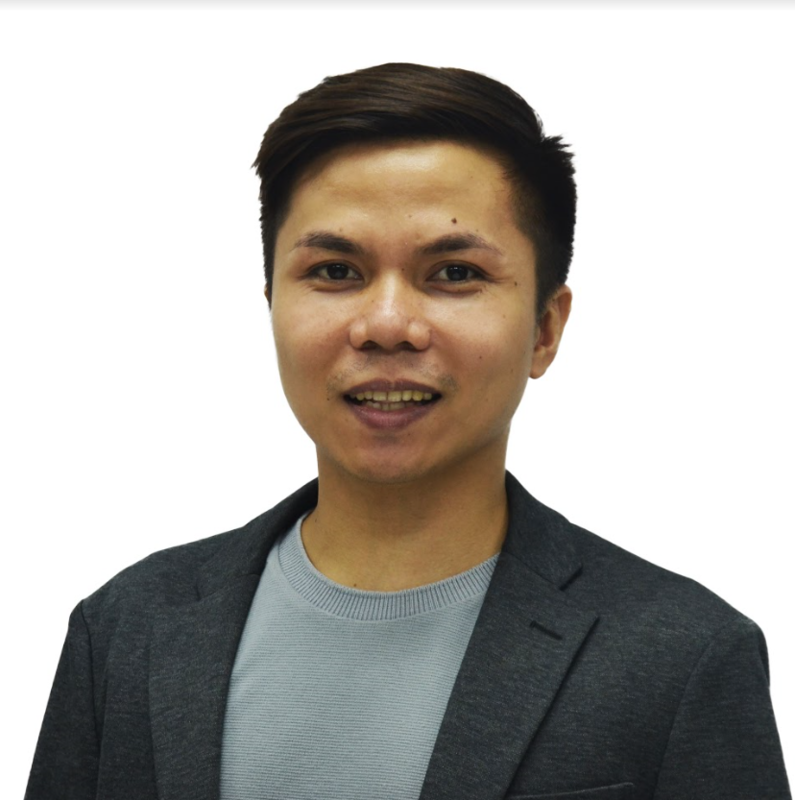 He earned his Diploma in Industrial Relations and Bachelor of Arts in Public Administration from the School of Labor and Industrial Relations, and the National College of Public Administration and Governance of the University of the Philippines. Prior to joining the CLRG, he worked as research associate at the Center for Leadership, Citizenship and Democracy.